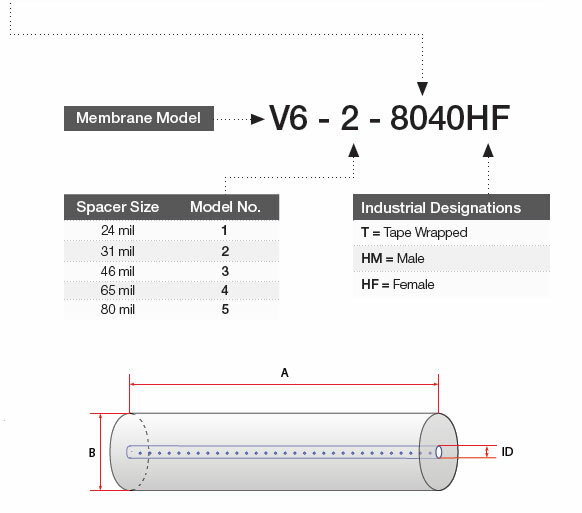 Synder’s V0.2 microfiltration membrane has the largest molecular weight cut-off of all available Synder membranes. Given the large pore size, this membrane is commonly used for the separation of large macromolecules and can be used in addition to pretreatment options for wastewater applications. Other common uses for this membrane include microbial removal, enzyme clarification, gluten processing in corn wet milling, wine clarification, and plant extract clarification.